WALK THROUGH ABOVE DONE BEFORE NEW DANCE FLOOR WAS INSTALLED!! 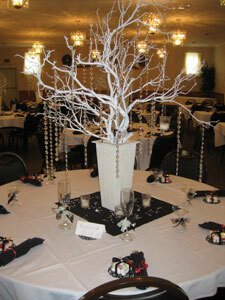 Complete Facility: Seat 200 people comfortably. 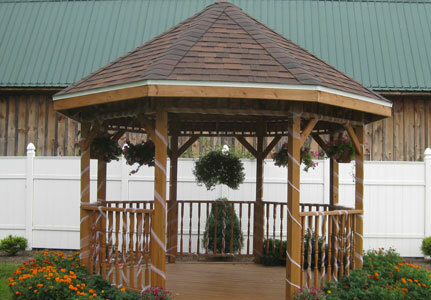 Gazebo: A gazebo in the back yard is the perfect setting for a ceremony or for pictures.